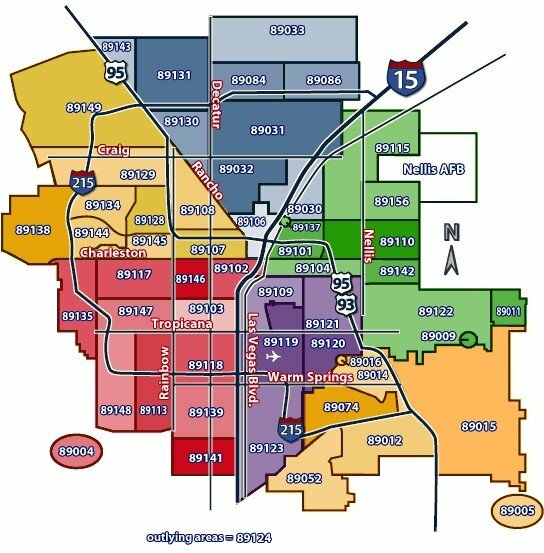 We have lived in Las Vegas most of our lives, and so we know the area really well. We have been selling Las Vegas homes for the past 30 years, and we know how to get results! Here at Premier Realty Group we are a family of realtors who love real estate. From finding the right home to negotiating contracts, we strive to help our clients fulfill their dreams of home ownership. Whether you are buying, selling or renting, come sit at our table. We’ll treat you like family! Give us the opportunity to prove it to you. We will ensure every transactional detail is met on time and accurately. We know selling or buying a home is an emotional and challenging process. Rest assured, we are here to take the pressure off and make sure your transaction closes successfully. With over 30 years selling real estate in your local area, our expert agents will earn your trust and confidence. Our cutting edge website is one of many tools we use to assist you with all your real estate needs. Our commitment to training, technology, and innovation allows us to deliver on the promise of providing professional, well-equipped agents to the market so that we can continue to make the dream of home ownership a reality for hundreds of homeowners every year. Contact us any time to find out how we can help you with all your real estate needs. Come and meet our family – we would love to meet yours!